Move In Ready! 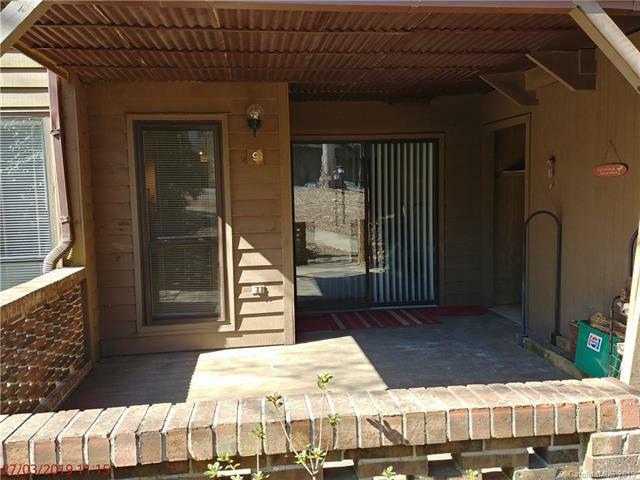 Ground Level Unit located in convenient South Asheville. 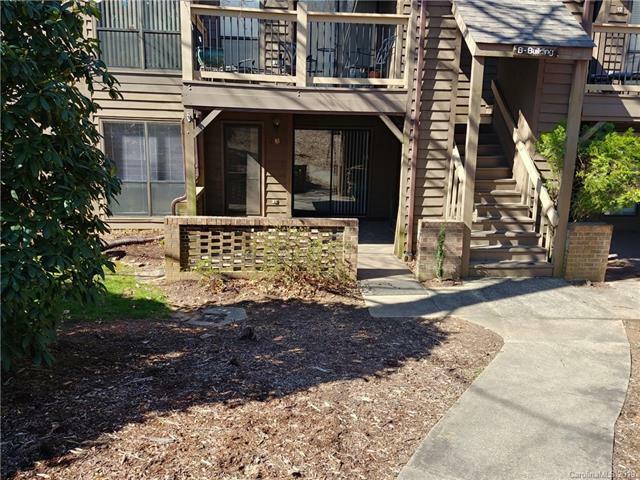 Great Layout with two master suites, each at opposite ends of unit and both with sliding glass doors to access private outside patio. 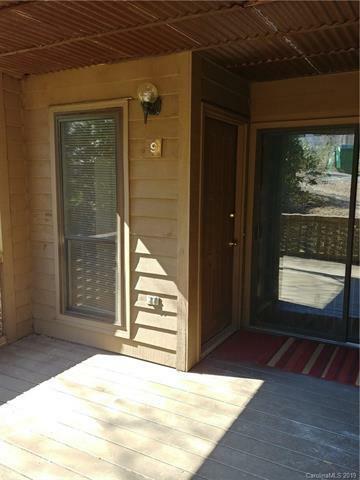 living room has a Wood burning Fireplace and is open to the dining area and kitchen. Assigned with two on street parking spaces and 1 car detached garage with PIN ID 9655-20-1467-CGR2D. Carefree Living! 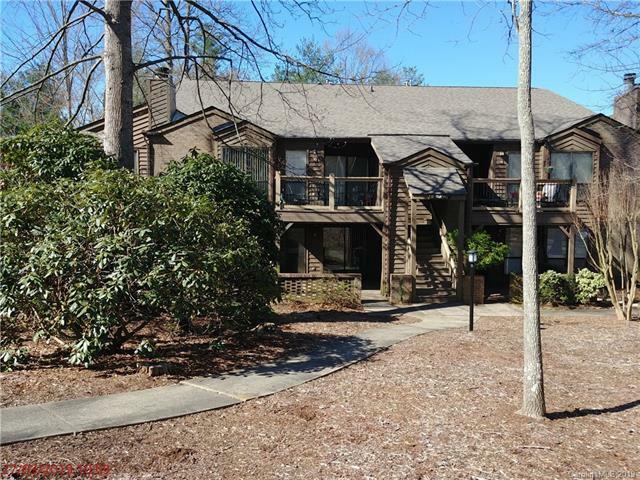 located just off of Sweeten creek road and Hendersonville road, this condo has easy access to Dining, shopping and Entertainment.